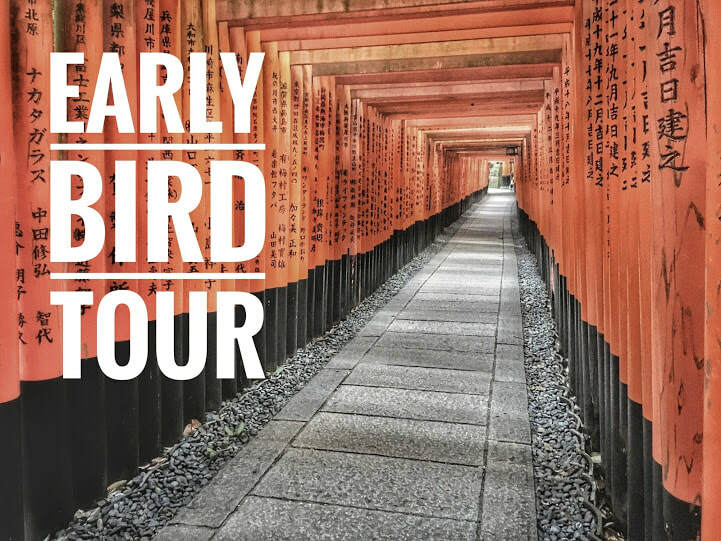 ​Choose from a selection of small group tours or a private tours of Kyoto city and get ready for the best day of your trip to Japan! 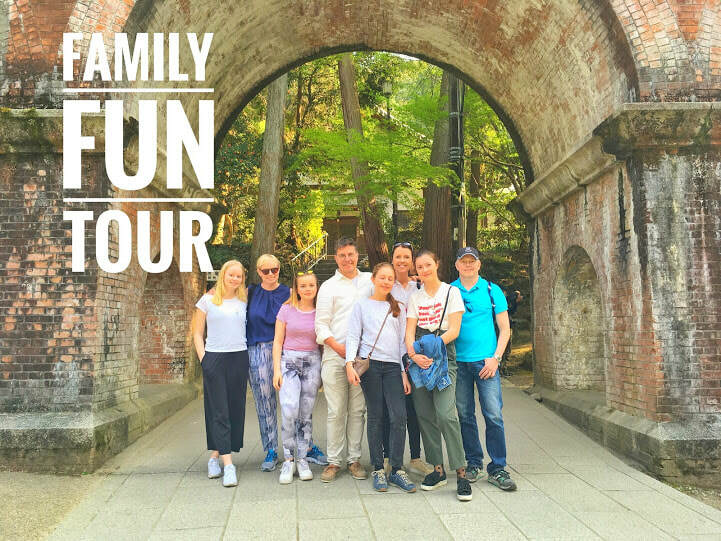 Sit back and relax while we take you out on a tour you will remember for years to come. 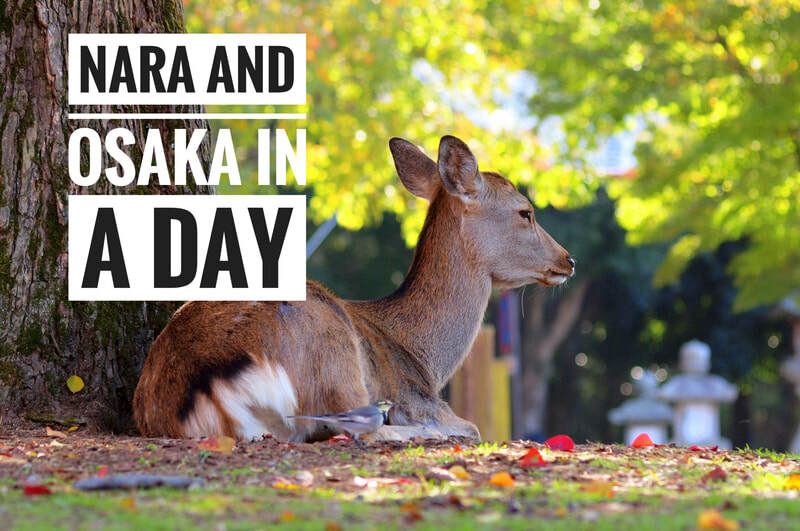 We have lots of options for families, couples and single travellers. 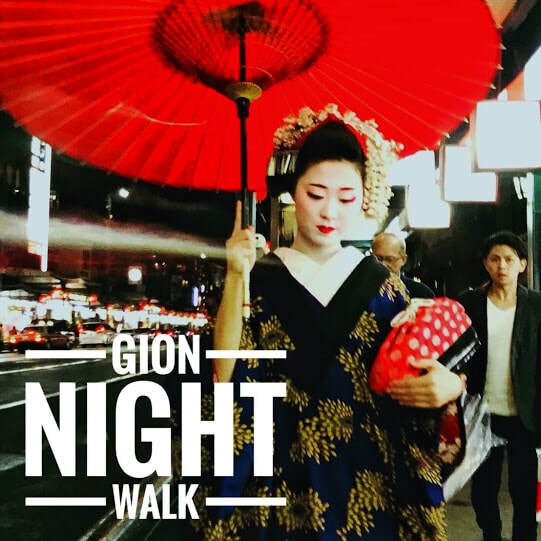 We have helped hundreds of happy travellers get the most out of their time in Kyoto and were rated #1 in nightlife and # 2 in outdoor activities in Kyoto by our satisfied customers on Tripadvisor in 2017 and 2018. 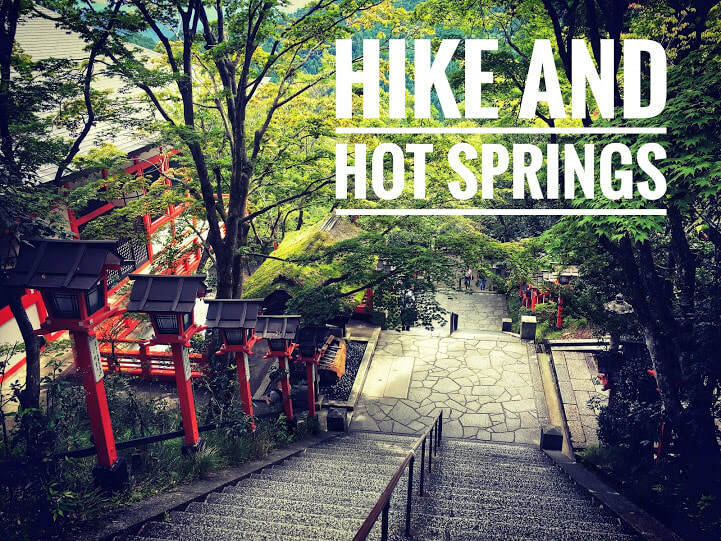 We love showing you our favourite places in Kyoto and the surrounding area. Give us a try and we guarantee you will have a day or night that you will never forget and photographs to last you a lifetime. 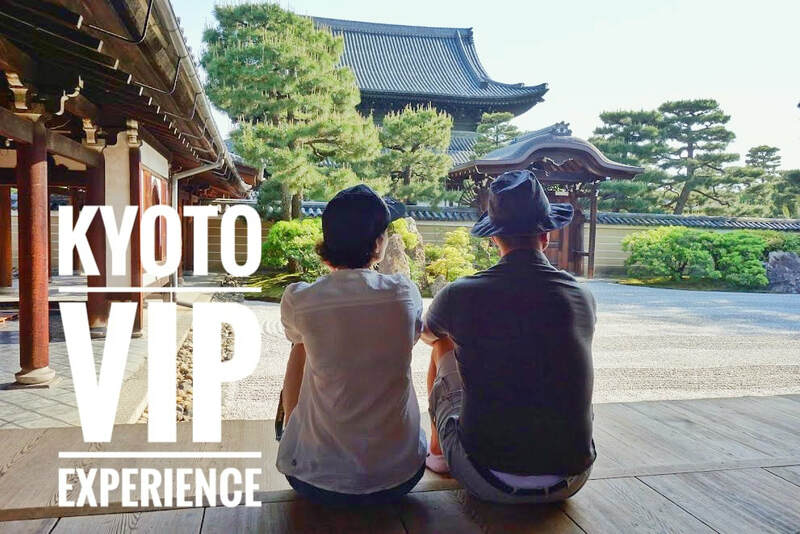 Get the most out of your limited time in Kyoto with Kyoto Fun! We are a small company and we book up fast. 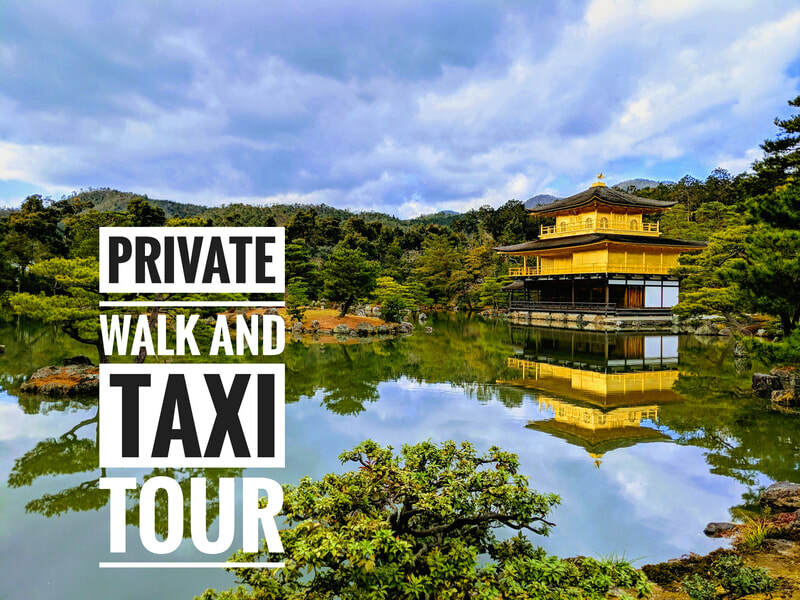 Inquire today to guarantee a guide for your private tour or a place in a small group tour. 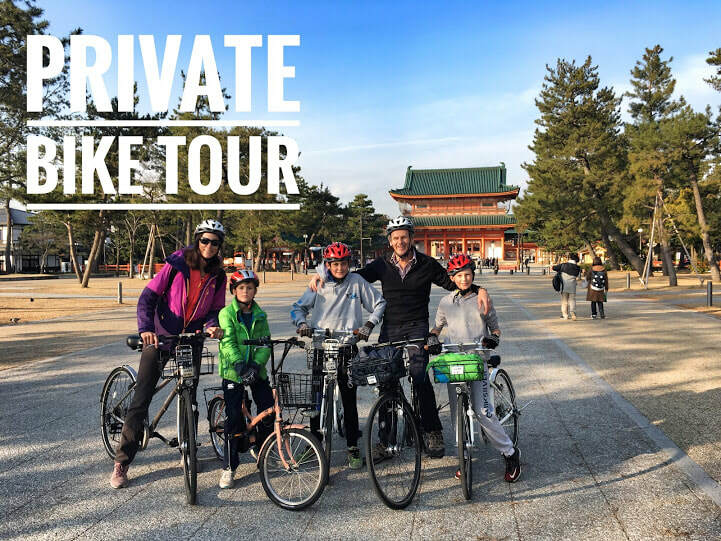 ​Let us build you a custom tour! 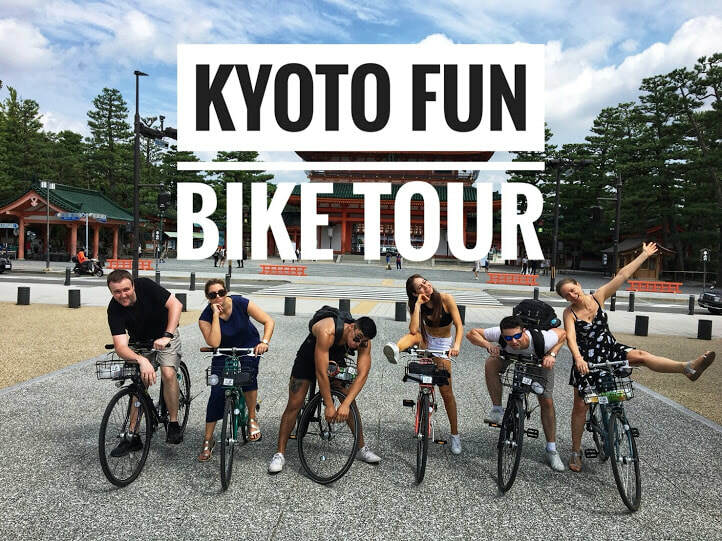 Click submit and we will get to work on planning you a special day in Kyoto!